Huge opportunity to creat your own CHART TOPPER! Donor Buoy has >2700 gTPI & +863 Net Merit! KENOBI stand for >2900 gTPI, almost 1000 NM$ & 2.21 UDC! The best of the Barbara's combined in one package! NOTE: These embryos are sired by the ABS-Icon sire Kenobi, embryos sell with an ICON contract for ABS. Sire: De-Su 14222 KENOBI | +2912 gTPI and +996 Net Merit $ !! Dam: MS DG-TM Flagship Buoy | +2700 gTPI Flagship from the Barbaras! #2 — #3 Col DG SPARK-RED x R DG Avira-Red VG-85-NL 2yr. 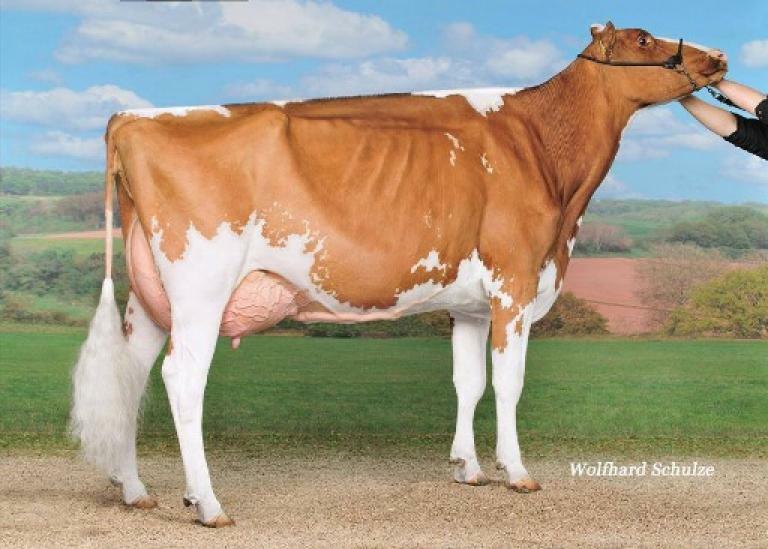 Early Col DG SPARK-RED embryos (+161 RZG) from the former #5 GTPI R&W in Europe! 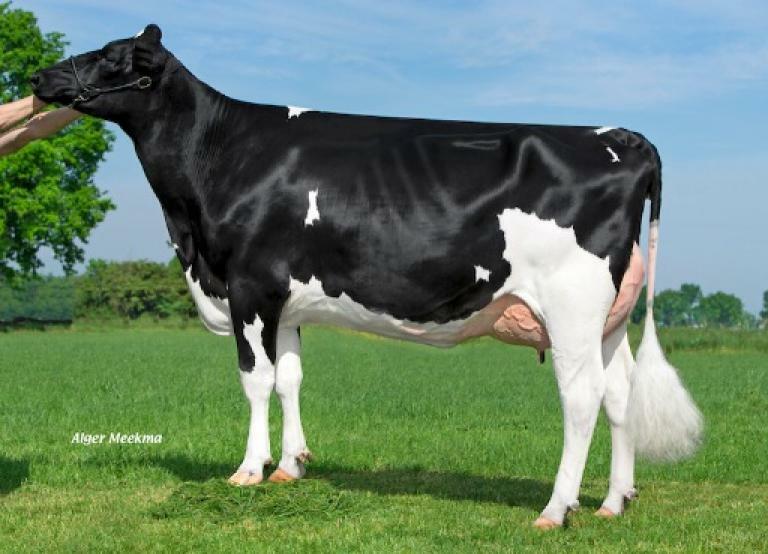 Avira her grand dam none other than KHW-I Aika Baxter VG-89-CAN 5yr. --> the dam to Aikman *RC! 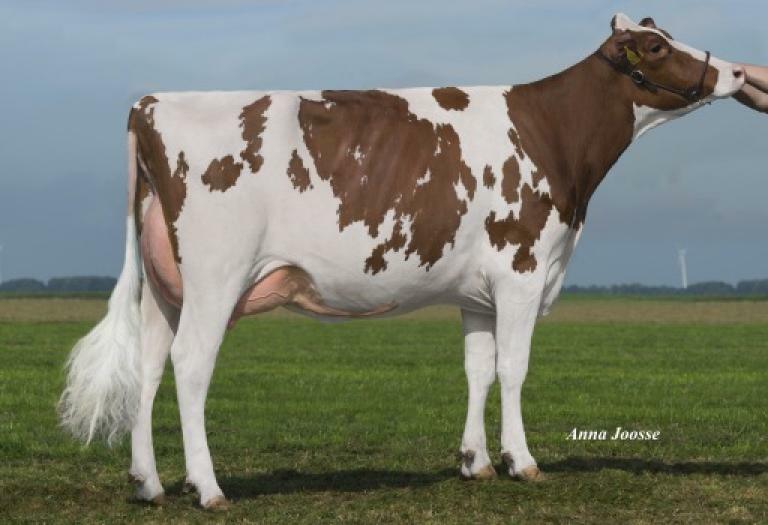 Dam: R DG Avira Red VG-85-NL 2yr. | Olympian *RC dtr of Avea! - VG-85-NL VG-87-MS 2yr. #3 — #2 Farnear Aria ADDISON *RC x Lakeside Ups O'Lelie VG-86-NL VG-86-MS 2yr. 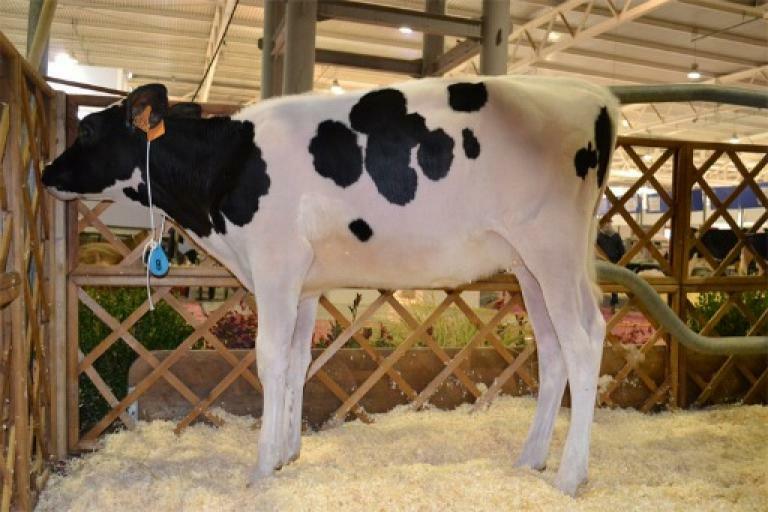 Roseanna participated at the European Show Fribourg '13 & Colmar '16 was GRAND Champion R&W NRM '14, GRAND Champion R&W HHH-Show '16 & 3rd in class HHH-Show '17!! You'll find the best of the AUGUST family in this package! 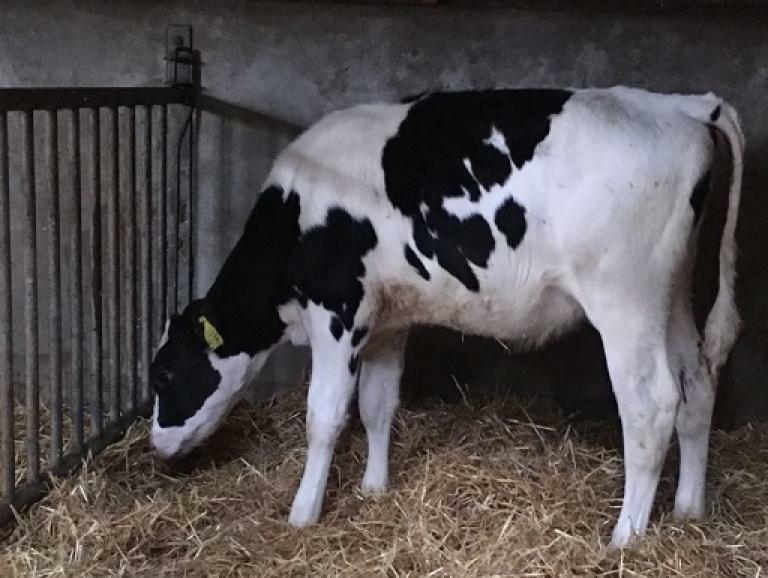 Dam: Double M Holsteins Myrthe Red | The best of the Maryrose EX-90-CH cow family!! 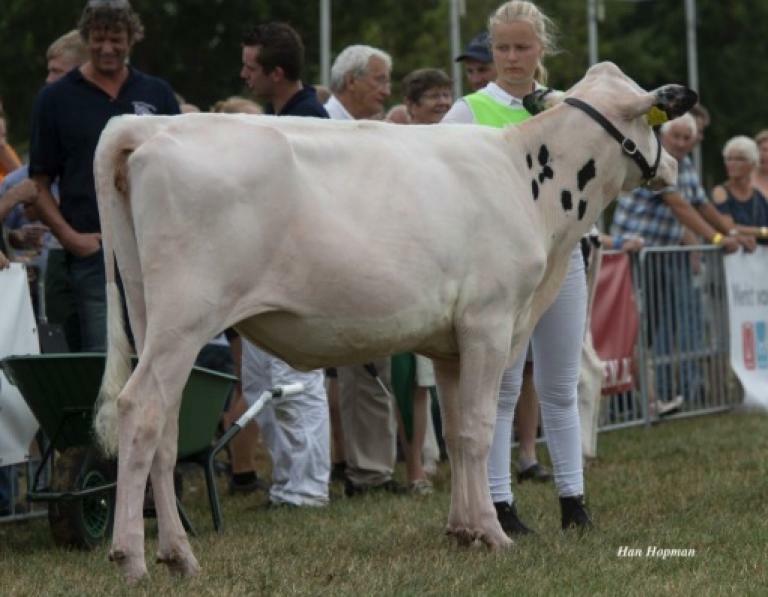 Sire: FEMALE S-S-I Montross JEDI | Dtr proven sire with +2729 gTPI! The family of SUPERSIRE, SHAW, SARGEANT, PLATINUM, DIAMOND, HEADLINER and more! 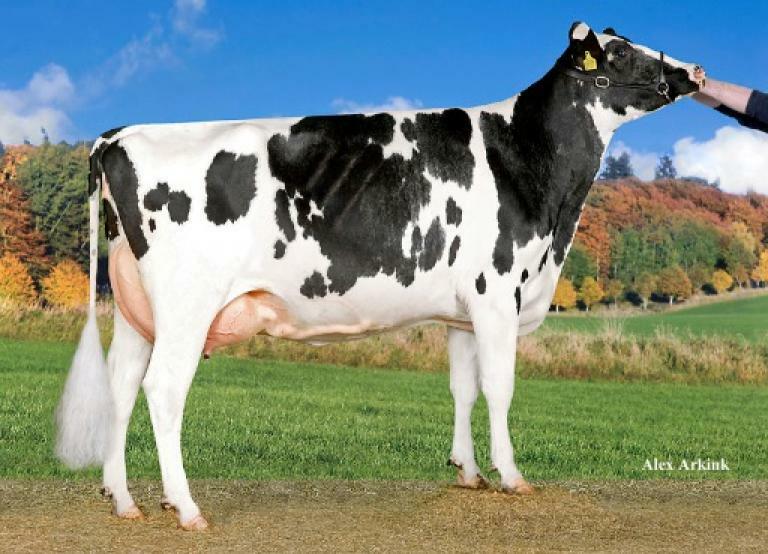 Sire: FEMALE Croteau Lesperron UNIX | The well-known dtr proven sire with +3.18 PTAT! 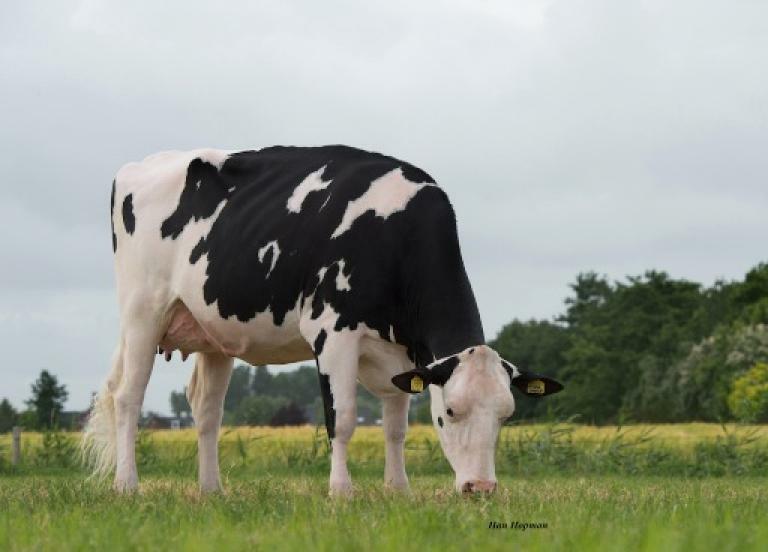 Dam: Bolleholster With Shauna | Succesfull Beemer grand daughter of Shauna EX-92-USA!! Fantastic Bourbon dtr with +2625 GTPI & >2.00 PTAT! 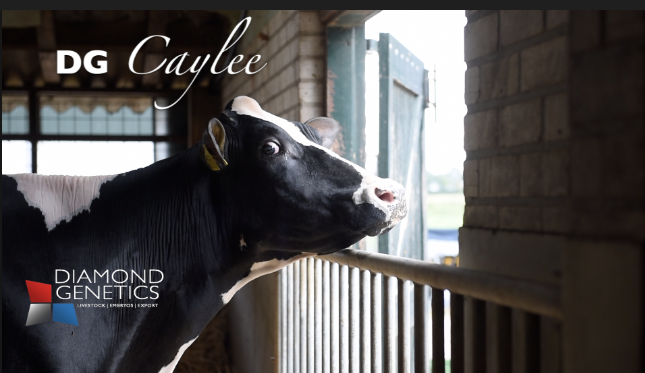 Huge production in her index: +1537 Milk & +0.06% Fat & +0.05% Protein! Dam: Vekis Karo | +2625 GTPI and +2.28 PTAT from the Cosmopolitans! RH Rubicon Totillas has +2679 GTPI!! High PA-GTPI embryos!! 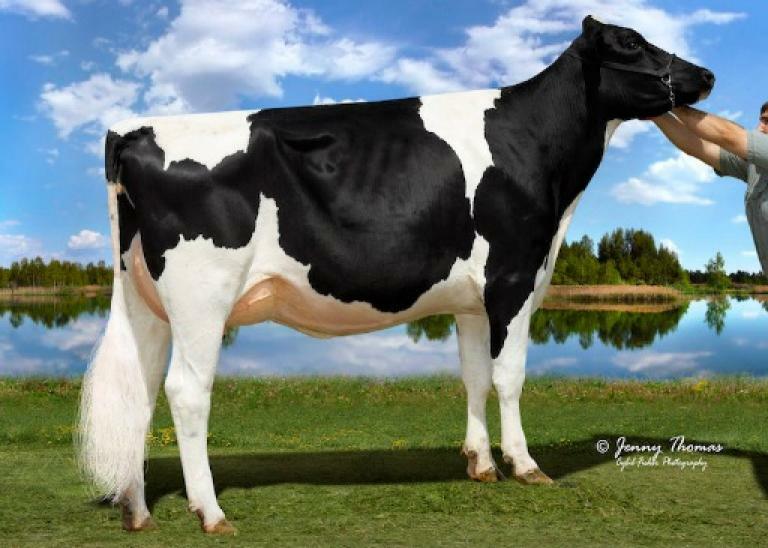 #9 — FEMALE embryos: #4 Croteau Lesperron UNIX x JK Eder DG Doorman Dance VG-87-NL 2yr. 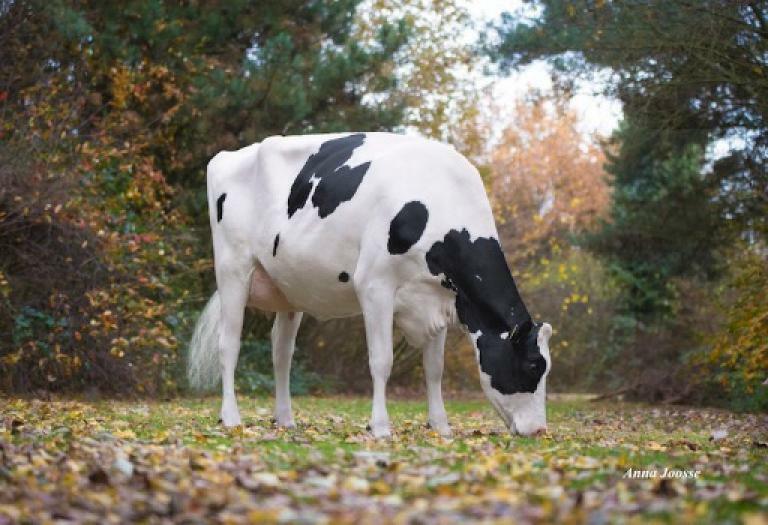 Dam: JK Eder DG Doorman Dance VG-87-NL 2yr. 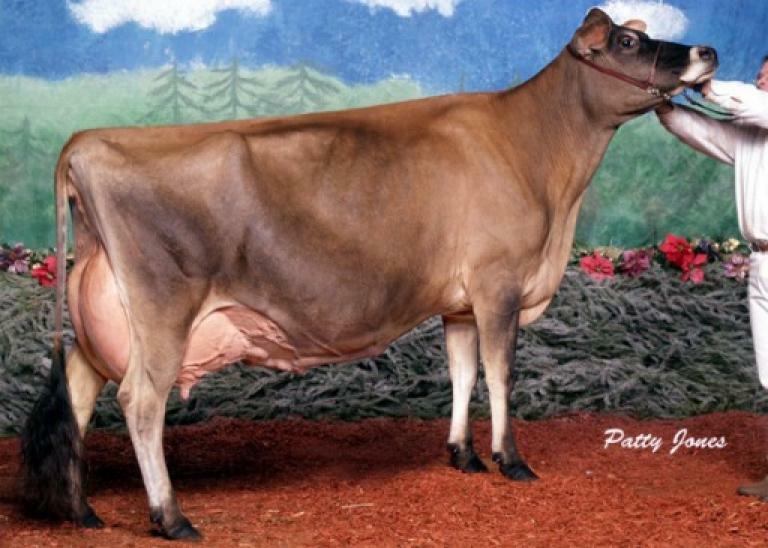 | Doorman dtr of the full sister to DH GOLD CHIP DARLING EX-94-CH - 86FR 87DS 86MS 87FL / VG-87-NL 2yr. Huge Guimo JOEL JERSEY embryos from the Minnies! 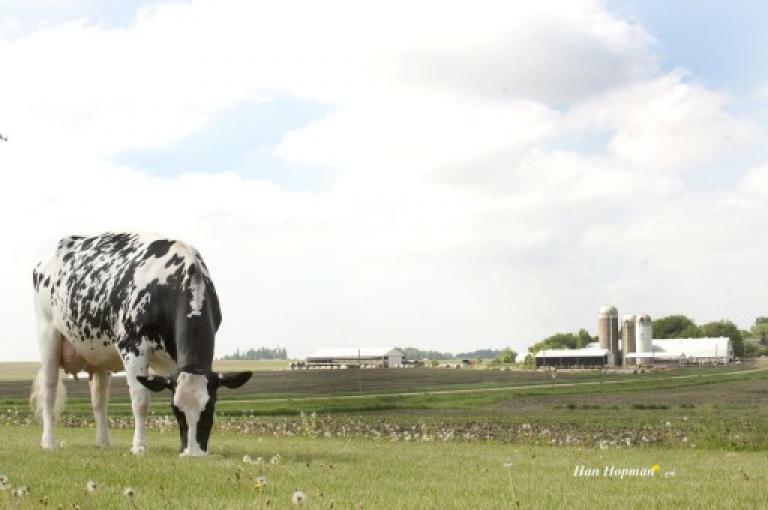 Same family as: Jif Little Minnie EX-96-CAN - All-Canadian & Grand Champion Royal '02 & '04! Sire: Guimo JOEL | +13 Conf. - He is the next king of the ring! HOTSPOT P embryos from the Batke Outside Kora EX-94-DE family! Dam is full sister to Wilder Hira, the former #1 Saloon in the breed! #12 — #4 Wilder HOTSPOT P x DG Candide VG-85-NL VG-88-MS 3yr. Early HOTSPOT P embryos from the dam of DG CHARLEY - DG Candide!! Same cow family as Charley, Chevrolet, Fanatic, Commander and more! Dam: DG Candide VG-85-NL VG-88-MS 3yr. | Dam to DG CHARLEY!! Huge PA index - very nice combination with world class potential! Lyana has a unique index: +2312 Milk / +70 Protein / DPR +2.6 / SCE 6.7!!!! 4th dam is full sister to MINCIO!